Gov. 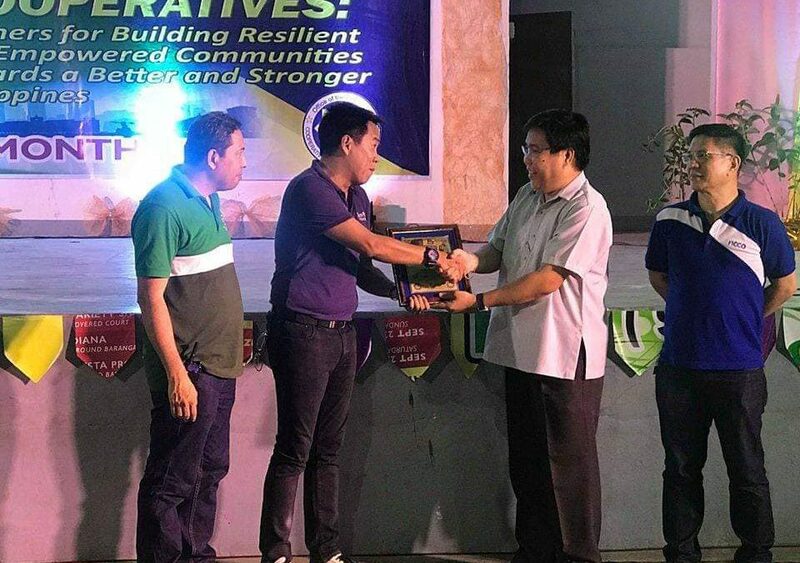 Bambi Emano receives the highest recognition for being the “Cooperative Champion” for his support in the endeavors of Cooperative Sector in Misamis Oriental. The said recognition was given during the 2018 Cooperative Month Culmination Program, Fellowship & Awarding Ceremony on October 30, 2018 at Barangay Covered Court and Multi Purpose Center Macasandig, Cagayan de Oro City.